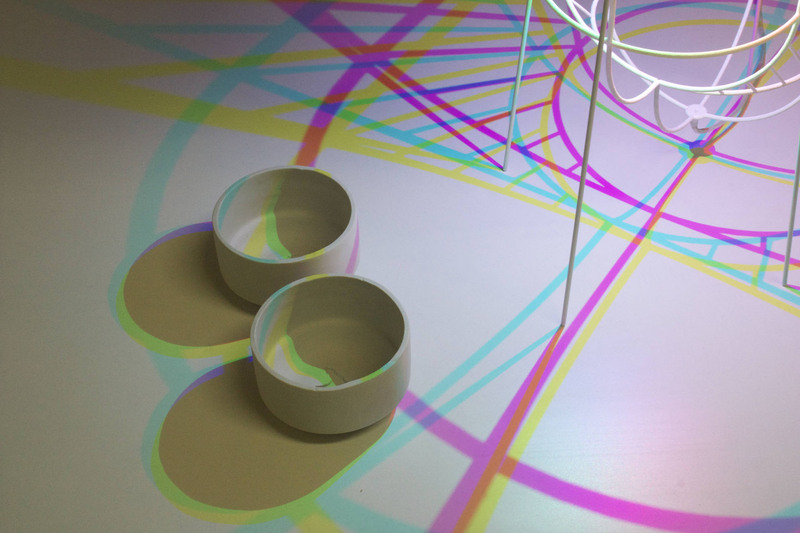 Studio Dennis Parren is a design team of 3 that specialise in lighting. They have a strong belief that without light there is no colour or life, except these guys have taken that idea to a whole new level. Imagine a world where shadows aren’t necessarily ‘black’ (otherwise known as the absence of light) but instead a myriad of dancing colours. Now wouldn’t that be beautiful? 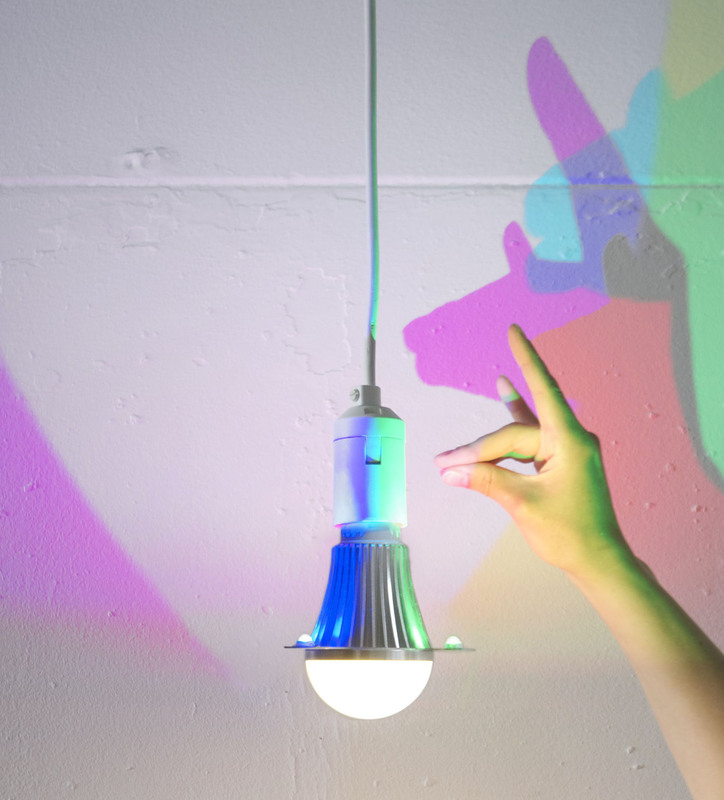 Studio Dennis Parren have created the CMYK lightbulb. A light that castes colours, not darkness when obstructed. Don’t believe me? Take a look. The LED lightbulb shows a disruption in our perception of light and darkness producing a somewhat magical feel that reminds me of Wonderland, a place where everything we know seems to be opposite or make very little sense. The strength of the CMYK colours create stunning shapes and overlaps in colour, but can sometimes be a bit garish when several of the shapes collide. Definitely an incredible piece of innovation that has been developed since 2013. Take a look at their portfolio here to see what other whimsical light designs they’ve been up to!